For around 800 years there has been a place of worship on the site although the first construction would have been drastically different to the cathedral we can enjoy today. 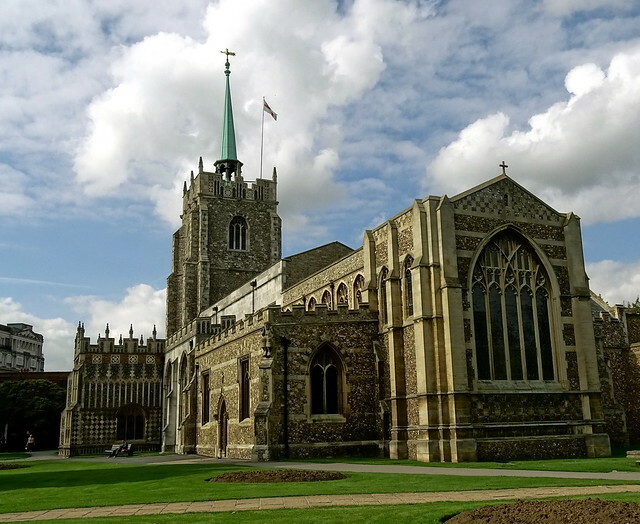 The Church of St Mary the Virgin gained cathedral status in 1914 and has since gone through several extensions or refurbishments to ensure it is suitably capable to cater for its busy schedule of services, community activities and special events. 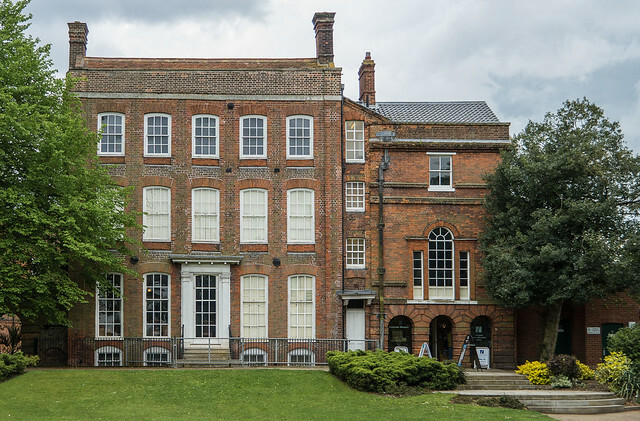 Gain a thorough insight into what life has been like in Colchester over the last 300 years at this museum that passed into public ownership in 1922 after centuries as a private residence. The museum brings the area’s history and heritage to life through a number of exhibits starring local people whether they be rich or poor. Located just off Colchester Castle in Castle Park, you can work in a visit to the museum after a nice stroll around the park. 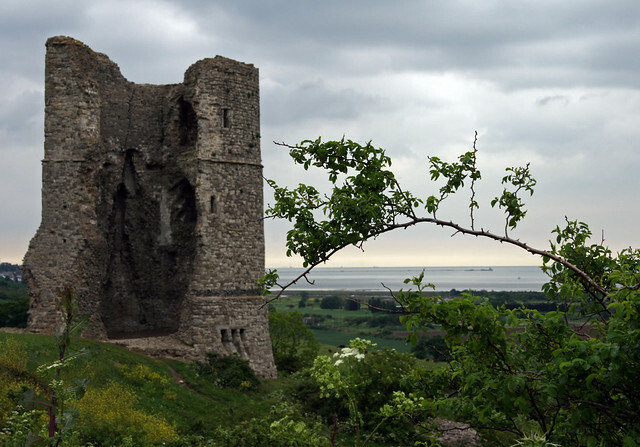 When you’re up next to the ruins of this 13th century castle enjoying views over Hadleigh Ray and Leigh-on-Sea, you’ll understand exactly why this is one of Essex’s most photographed locations. It’s easy to spend a whole day in Hadleigh Park with the surrounding countryside offering numerous walking and cycling trails, water-based activities and many opportunities to engage with nature. Over three floors of this converted church you can explore the excellent work produced by around 60 local artisans, each of whom have a unique style you’ll struggle to find anywhere else in the county. The centre is based in the heart of Constable Country and also has a tearoom on site so you can enjoy a coffee and a cake after browsing their collection of ceramics, clothes, furniture, woodcraft, metalwork and more. Stretching over around 350 miles of land next to the North Sea, Essex has the second longest coastline of any county in England, falling just behind Cornwall. A common feature on many of our seaside areas is the pier with Southend’s likely being Essex’s best known - it is the longest pleasure pier in the world after all. If you’re doing a tour of our county’s coastal spots then Clacton and Walton-on-the-Naze also have popular piers. There are four different mazes in this market town for you to puzzle over, each offering a slightly different challenge to the next. 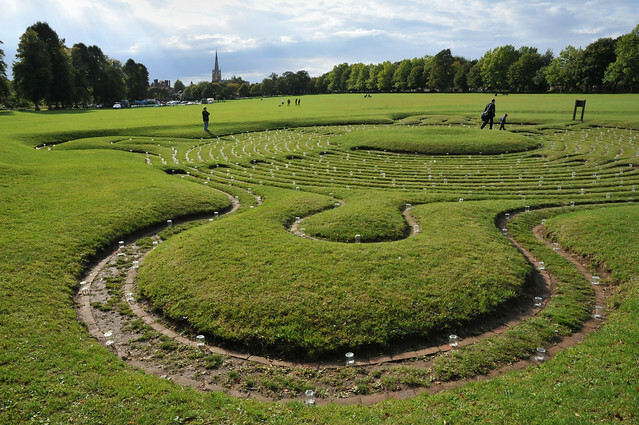 The turf maze on Saffron Walden Common is perhaps the most recognisable of the four and is the largest of its type in the world. Complete your maze tour of the area by trying the hedge maze at Bridge End, the Jubilee Garden bandstand maze and the Swan Meadow maze that first opened in August 2016. Tiptree Jam from Wilkin & Son is spread on toast and sandwiches around the world, making it one of Essex’s most successful exports. A visit to the museum will give you a concise look at how jam has been made on-site for nearly 150 years and also how life in the village has grown alongside the success of the jam making venture. Pop into the adjacent tea room to enjoy a scone with some of the freshest jam you’ll ever have. 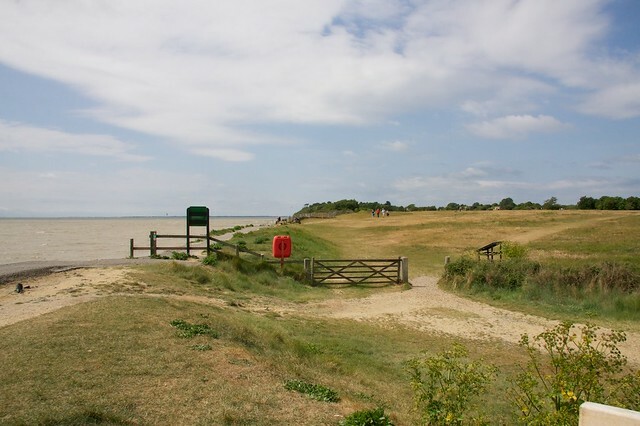 Whether on the coast at Cudmore Grove or in Essex’s beautiful countryside at Belhus Woods and Danbury Country Park, Essex has numerous parks and protected areas perfect for a family day out on a budget. For a more manicured experience, there are also many pretty public gardens that are carefully maintained throughout the year. A few of our favourites are Bridge End Garden in Saffron Walden, Braintree and Bocking Public Gardens or any of the gardens at Clacton-on-the-Sea. Windmills are a common sight around Essex’s rural locations, their sails standing proudly above the rolling farmland or nearby village homes. 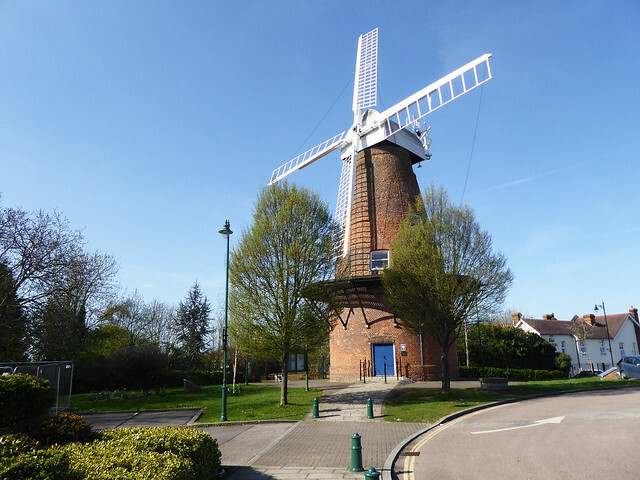 The 200-year-old Grade II listed windmill at Rayleigh is home to a museum that gives information about what was previously produced here and also about the castle that formerly stood on nearby Rayleigh Mount. Although entry is free, there is a suggested £1 donation. 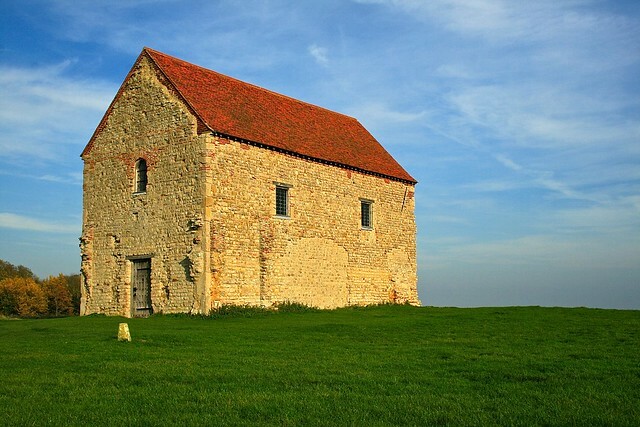 Located on the grassland in between Bradwell-on-Sea and the mouth of the River Blackwater, this iconic chapel has stood on this site since the 7th century. In the 1400 years since the simple chapel was first built on the remains of a former Roman fort, little has changed and a visit will immediately transport you back to the era. Every July a pilgrimage finishes at the chapel and features a full day of worship, education and fun. Priory Park is a welcome green space in the midst of urban Southend that takes its name from Prittlewell Priory, a monastery that was home to Cluniac monks until the Dissolution of the Monasteries under Henry VIII. After the Dissolution, it passed into private ownership and was finally purchased by Robert Arthur Jones from the Scratton Family in 1917. From this purchase Jones donated land to the town which led to the creation of Priory Park in 1920. 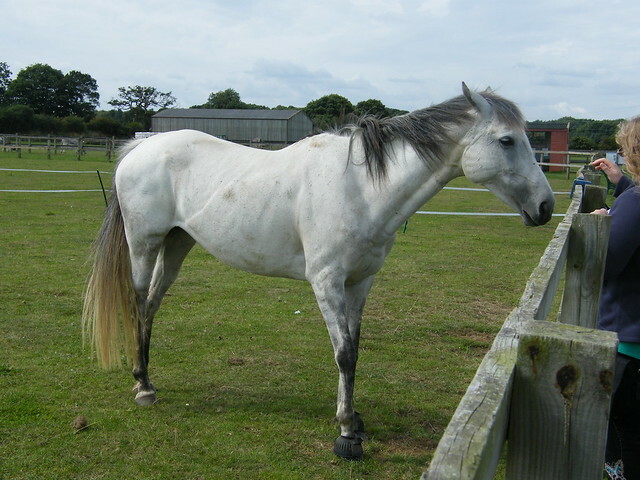 Redwings rescue and care for horses, ponies and donkeys at five visitor centres around the UK, each of which is free to visit. The Essex branch - known as Ada Cole - is located just off the Epping Road near Harlow and gives you an opportunity to ‘get up close and cuddly’ with the animals. 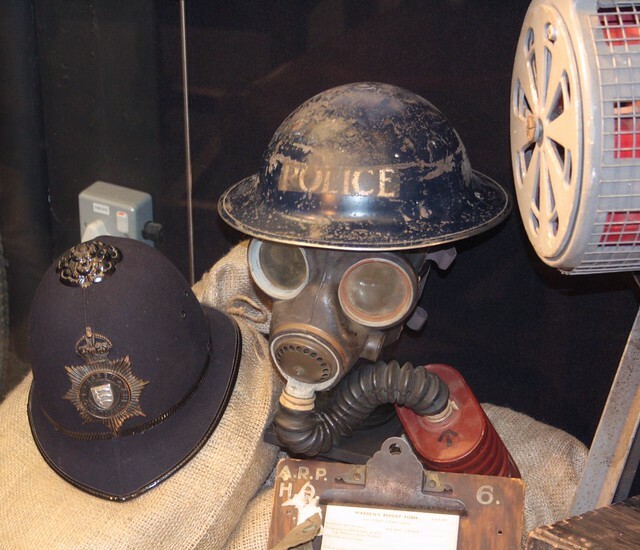 If you have a rather morbid curiosity in items or paraphernalia that were involved in some of Essex’s most heinous crimes then a visit to this museum in Chelmsford will be right up your street. The shoes belonging to Camille Holland - a lady murdered in 1898 - the death mask of murderer Frederick Browne and a charge book from 1914 are just a few of the items you can inspect as part of the wider story of policing in Essex. With Colchester Castle typically receiving all the attention as the historical centrepiece of Britain’s oldest recorded town, this grand Augustinian priory is often forgotten. 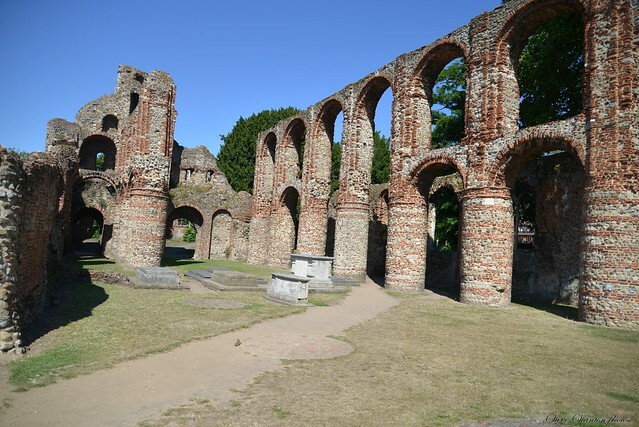 Constructed using flint and reused Roman brick, its circular pillars and large archways still stand strong despite much of the priory being destroyed by cannon fire during the Siege of Colchester in 1648. Run by the Colchester School of Art and funded by the Victor-Batte Lay Foundation, this contemporary gallery displays art and crafts targeted specifically towards the local community. The listed Georgian building itself is of architectural importance while you’ll find further interest in the tea room and walled garden at the gallery’s rear. 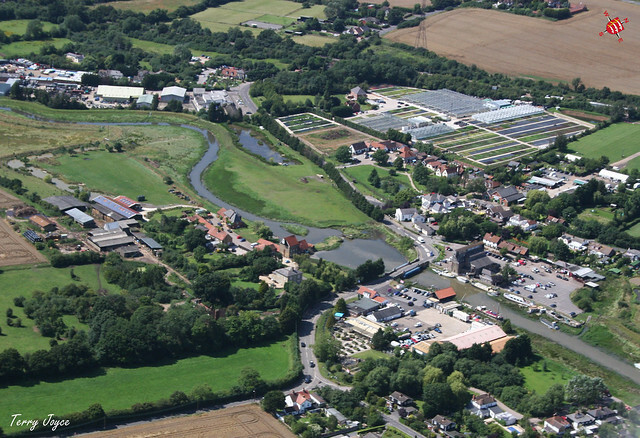 The Essex Wildlife Trust manages over 8,400 acres of land over 100 nature reserves, parks and visitor centres which are mostly free yet rely heavily on voluntary donations and membership fees. With so many reserves to choose from across the county there will never be one too far away whether you’re in Brentwood, Braintree or Brightlingsea. 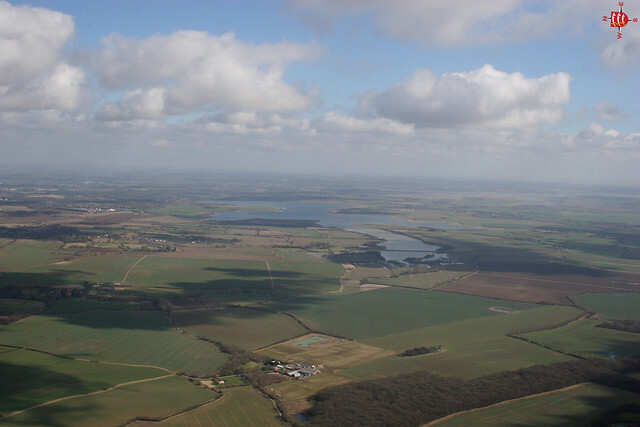 While some of them are quite small and obscure, a few you would surely have heard of are Abberton Reservoir, Danbury Ridge and Warley Place. Leigh-on-Sea and its community has a rich maritime history dating back well over a millennium from when it was a small fishing village and through the 14th to 18th centuries when it became an important defensive position on the Thames. The Heritage Centre - based in the Old Town’s smithy - was set up by The Leigh Society to educate future generations on how the area became what it is today. We also recommend walking the Leigh Heritage Trail to follow in the footsteps of previous residents. Made up of several historic locations around this village on the River Crouch, this antique collective allows you to browse at your leisure to discover an oddity or two you’re unlikely to find anywhere else. Over a whole day in the village you can explore The Old Granary, Cromwell House, Muggeridge Farm and Bones Lane, all buildings that have a close connection to the area’s heritage - the ideal locations for such uniquely local collections. 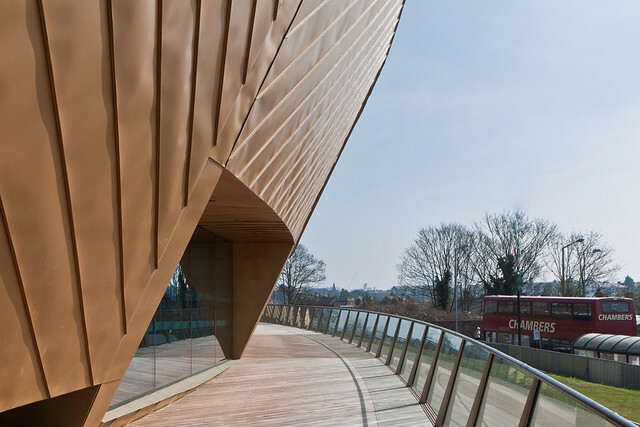 Standing out in Colchester among the town’s Roman and Norman constructions, this distinctive contemporary art gallery is nearly unmissable when exploring the area’s historical points of interest. 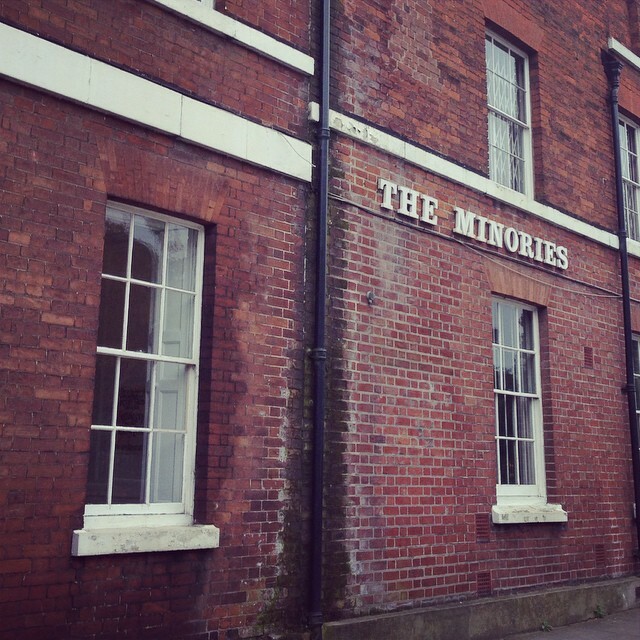 After starting life at The Minories, Firstsite moved into their architectural marvel in 2011 following a worldwide competition won by Uruguayan architect Rafael Vinoly.